Out of this world activation. 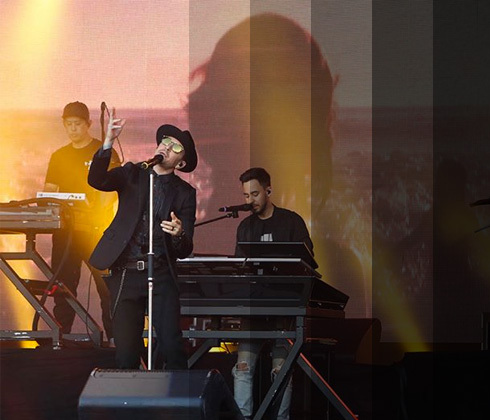 Linkin Park approached Ampsy in April of 2017 as they prepared to go on the road for the One More Light World Tour. They wanted to experiment with a new way of activating audience members at two events in particular; Jimmy Kimmel Live! on May 18th, 2017 and at The Chelsea on May 19th. Go to where the fans are. We used the Ampsy platform to isolate the venues and source fan activity during the two events. Our history working with other premiere musical performers gave us the experience to know how to target and activate those fans once they were identified. We left a short comment and the URL to a landing page for an opportunity to win an autographed vinyl album. Activated fans were then added to our CRM that monitors responses and engagement levels. Contact with context means success. The campaign resulted in 92.6% of the fans visiting the landing page. With the AI capabilities of the Ampsy platform, we developed a detailed breakdown of the fans’ personality insights, interests and places. This addition gave Linkin Park more context to understand who these fans were, aside from just a ticket number in an audience. 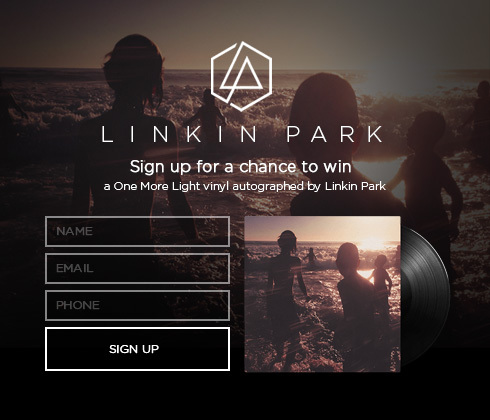 Overall, 70% of the fans contacted submitted the form to enter to win the autographed vinyl, a pretty rockin’ success in the world of audience activation.